Georges St-Pierre, a two-division champion in the Ultimate Fighting Championship (UFC) and one of the most popular mixed martial arts fighters of all time, announced his retirement from the sport on Thursday. The 37-year-old Quebec native, who last fought in 2017, put mixed martial arts on the map in Canada during a career in which he was widely considered the greatest welterweight champion of all-time. St-Pierre announced his retirement at a news conference in Montreal and leaves the sport with a 26-2-0 mark and on a 13-fight winning streak. He also holds the UFC record for the most 170-pound title defences at nine. 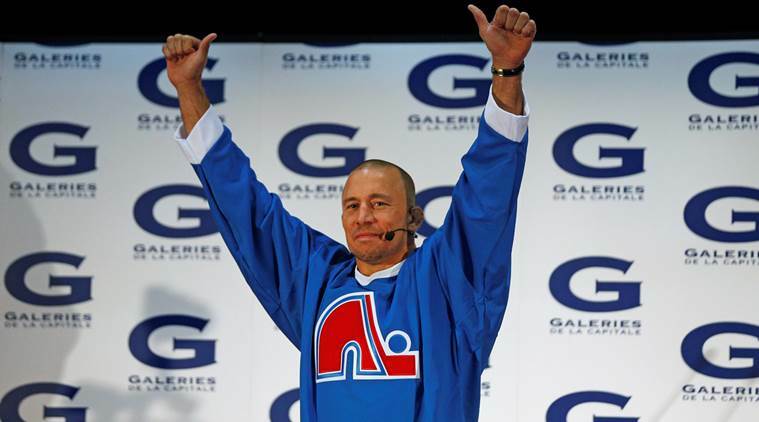 St-Pierre, known as GSP, had previously said that he was frequently bullied throughout his childhood and used that conflict as fuel to dedicate himself to martial arts. After working his way up through the ranks, he debuted on the big stage with a unanimous decision win over Karo Parisyan at UFC 46 in 2004. He won his first welterweight championship with a knockout victory over Matt Hughes at UFC 65 in 2006. In 2011, St-Pierre set the largest UFC gate outside the United States at $12 million when he headlined a UFC event in Toronto. The event holds the second largest attendance in UFC history with 55,724 fans. St-Pierre, whose success in the cage also helped to fuel the UFC’s worldwide expansion, vacated his welterweight title in 2013 when he first stepped away from the sport, citing a need for a break for his mental health. Following a four-year hiatus, St-Pierre returned in November 2017 and dethroned middleweight champion Michael Bisping to become a two-division champion. That victory made St-Pierre only the fourth fighter in the history of the UFC to be a multi-division champion. “Georges has cemented his legacy as one of the pound-for-pound greatest fighters ever,” said UFC President Dana White. “He beat all the top guys during his welterweight title reign and even went up a weight class to win the middleweight championship.